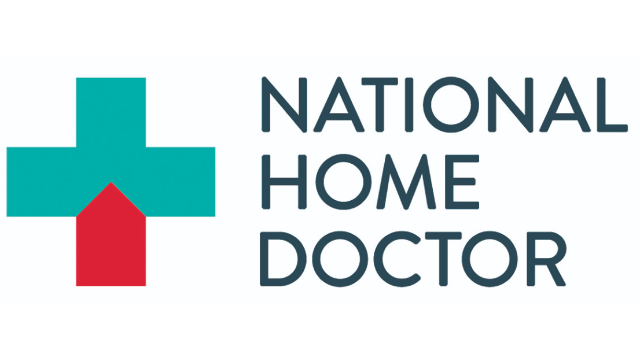 National Home Doctor is seeking Doctors Licensed to practice in Ontario ONLY to join our dedicated team of house call doctors. We have a broad range of opportunities available and our doctors choose from a variety of flexible working options; from regular or intermittent scheduled shifts, to simply registering for our standby option. Our call centre team takes patient calls 7 days a week, and builds out a list of scheduled house calls for doctors in their chosen area. Our call centre team triage every call into National Home Doctor, ensuring that the patient needs are acute, episodic, non-life threatening and appropriate for a house call. Beginning in the weeknight after hours, or on the weekend, a doctor would receive their list of calls, and visit the patients in their selected area. All house calls are OHIP covered. We thank everyone for their interest, however only applicants with a valid CPSO number and licence for independent practice will be considered for this position. Who we are: National Home Doctors is Canada's largest provider of after hours doctor house calls. Our patients have permanent or temporary mobility challenges and cannot get to a family doctor. Most of those patients are babies or young children, others are senior citizens or senior care residents. In the evenings or on the weekends, our Doctors are on the road, bringing medical care to patients suffering illness and injury. How it Works: Our call centre team triages patient inquiries 7 days a week from 8 AM to Midnight. They build properly triaged lists of scheduled house calls for doctors in their chosen area. Beginning in the weeknight after hours, or on the weekend, a doctor would receive their list of calls, and visit the patients in their selected area. All house calls are OHIP covered.